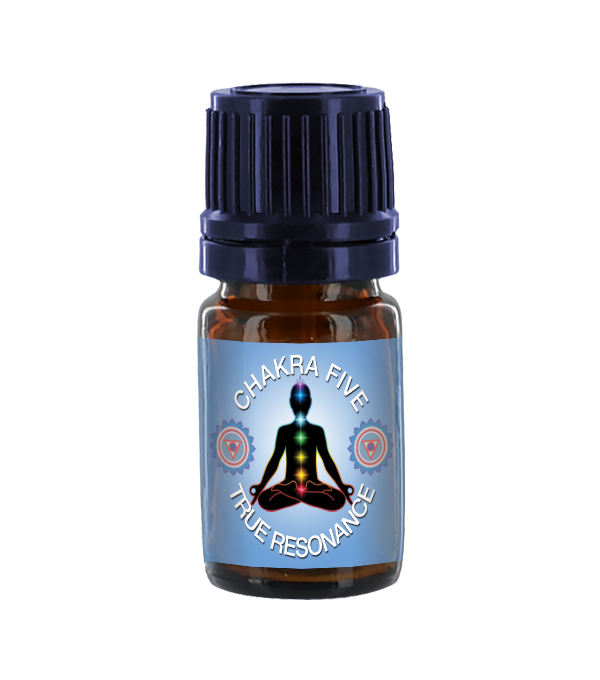 Chakra Five – True Resonance Apply his unique blend of oils of amyris, tamarack, cedar, yarrow, juniper, pine, and poplar, onto your throat as you focus on making any sound that would like to come out of you. 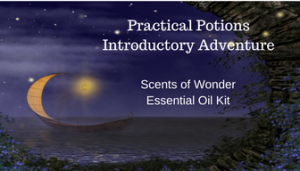 Break up old energy by singing or chanting out vowel sounds. Listen as your voice rings true. 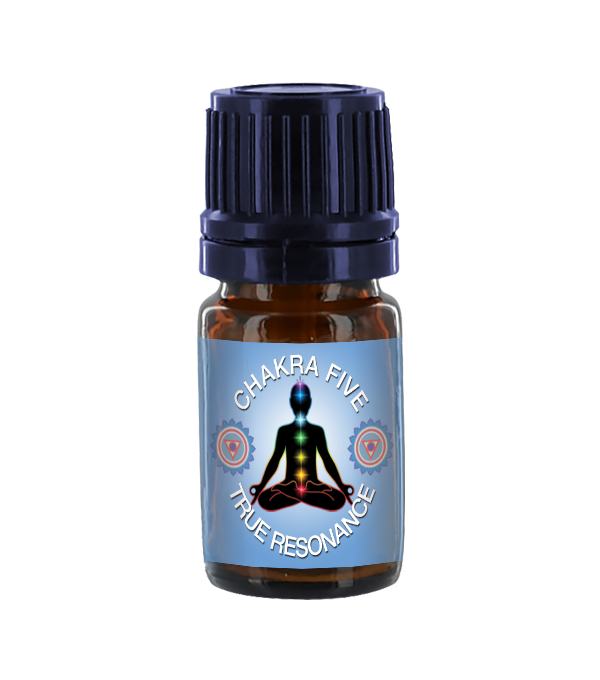 Chakra five involves speaking and acting with truth, integrity and congruence. 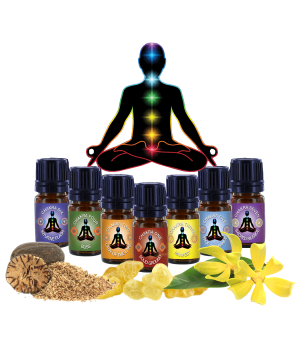 It means honoring your unique point of view and trusting that your true sound will attract what is resonant for you. 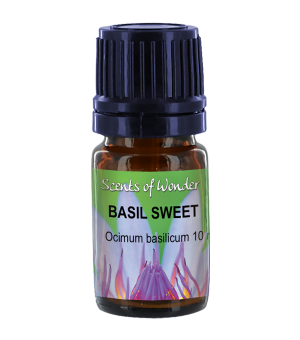 Use in a diffuser, or dilute in a carrier oil and apply to skin, the heart area, especially.